You've probably heard of chia seeds - nature's ultimate superfood. Our nutritional expert Renée Leonard-Stainton discusses how you can incorporate these little packages of goodness into your diet. Adding chia seeds to your diet is an easy way to make sure you're getting a good amount of fibre. Chia contains 36% fibre of which 80% is insoluble and 20% soluble. 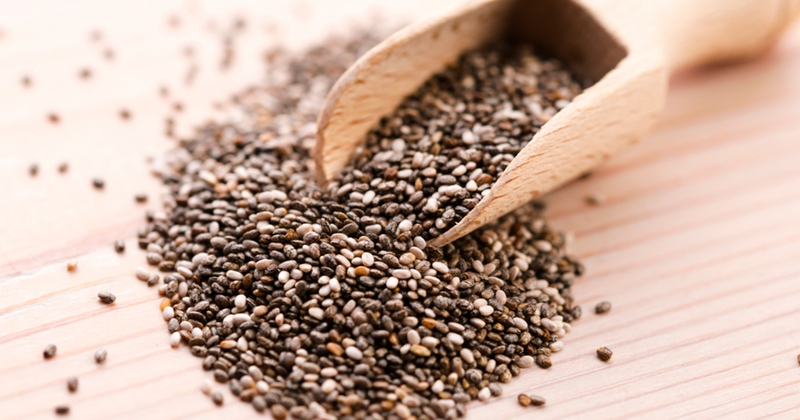 2 tablespoons of chia seeds contains one-third of the daily recommended intake of fibre. Consuming fibre helps to lower cholesterol in the body and aids intestinal health. It’s also shown to improve blood sugar control and may help to assist some people with their diabetes management. Chia seeds are one of the most concentrated sources of omega-3 in any natural food source. 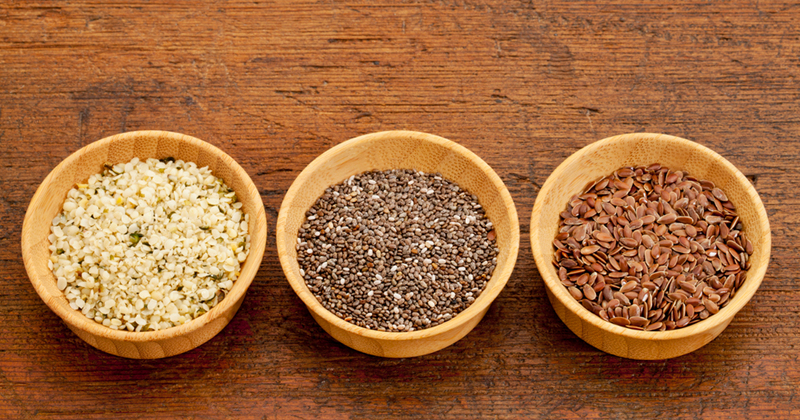 Ounce for ounce, chia seeds have more omega-3 fatty acids than salmon! Chia seeds' lipid profile is composed of sixty percent omega-3s, making them one of the richest plant-based sources of these fatty acids - specifically, of alpha-linolenic acid (ALA). The omega-3s in chia seeds can help reduce inflammation, enhance cognitive performance and reduce high cholesterol. They also contain high amounts of omega-6. It’s important to consume high amounts of these essential fatty acids in the diet because our bodies can’t produce them on their own, and they’re vital to making new cells and regulating various processes of the body. 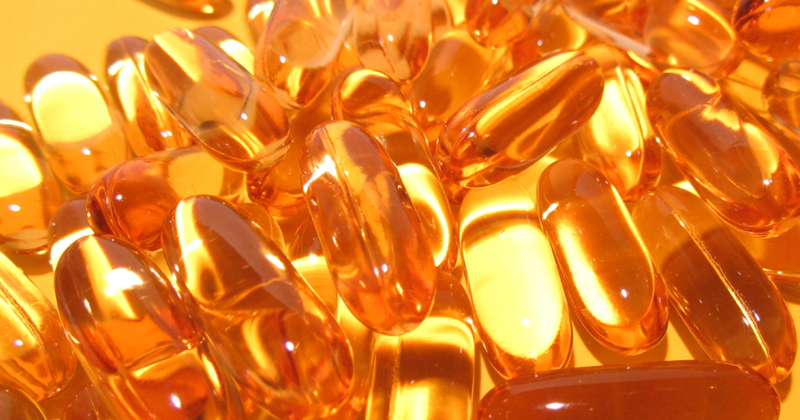 The Omega 3 ALA is especially important for a healthy heart as research has shown it can be beneficial for lowering cholesterol, maintaining artery function and reducing the risk of cardiovascular disease. The seeds are great for fat loss because they help stabilize blood sugar levels, contain lots of fibre, and improve the body’s sensitivity to insulin. Insulin is one of the body’s main fat storage hormones, and improving insulin sensitivity can reduce the amount of insulin circulating in our bloodstream, which can lead to fat loss. Chia seeds are a great source of protein for vegetarians and don't have any cholesterol. One 28-gram serving of the seeds has 4.4 grams of protein, nearly 10 per cent of the recommended daily value. They’re a complete protein, meaning that they contain all 8 essential amino acids, which is very rare for a vegetarian source of protein. Chia seeds are rich in antioxidants that help protect the body from damaging free radicals. The high antioxidant profile also helps them have a long shelf life (two years without refrigeration). Two tablespoons of chia seeds contain 18 percent of the daily recommended intake for calcium, 35 percent for phosphorus, 24 percent for magnesium and about 50 percent for manganese. These nutrients help prevent hypertension and maintain a healthy weight, and are important for energy metabolism and a part of DNA synthesis. 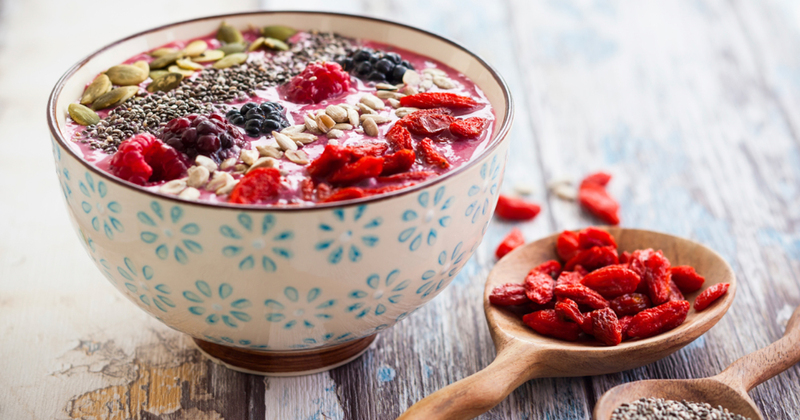 Chia seeds may be tiny, but they’re packed full of strength–giving goodness! Love health and nutrition? Learn more about working in the nutrition industry by exploring careers here.